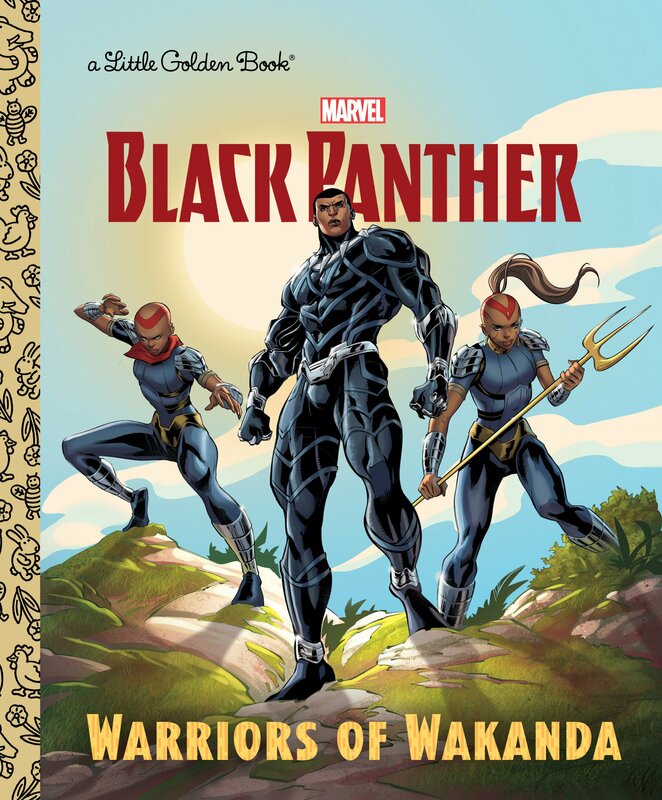 Marvel's Black Panther and his allies race into action in a new Little Golden Book! Meet Marvel's Black Panther and his amazing allies! 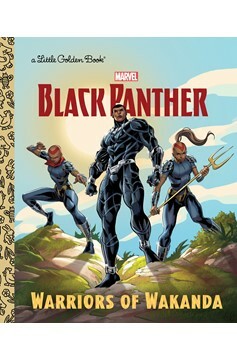 Boys and girls ages 2 to 5 will love this action-packed Little Golden Book featuring the Black Panther; his scientist sister, Shuri; the fierce fighter Okoye; and the other warriors who keep the African country of Wakanda safe..